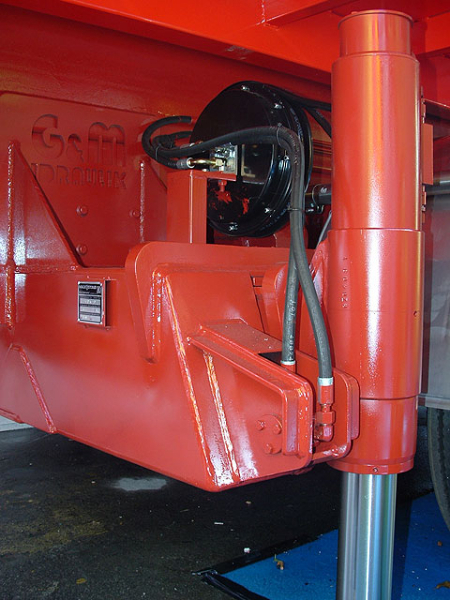 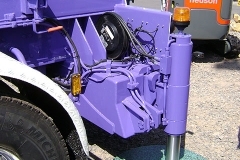 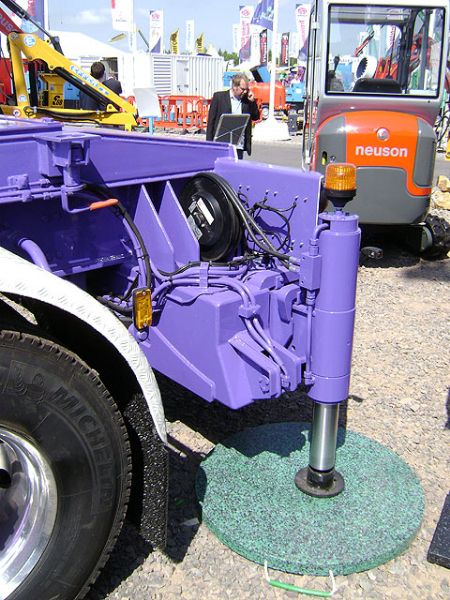 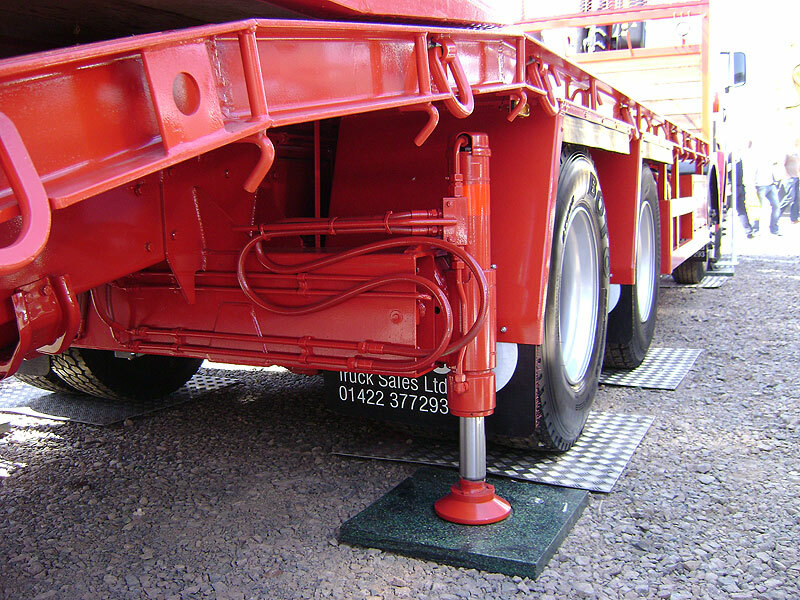 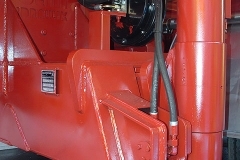 Maxistab stabilisers come in a variety of models and are supplied as a stand-alone item that supports cranes, trucks, trailers and other transport equipment like drills and rigs. 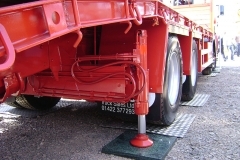 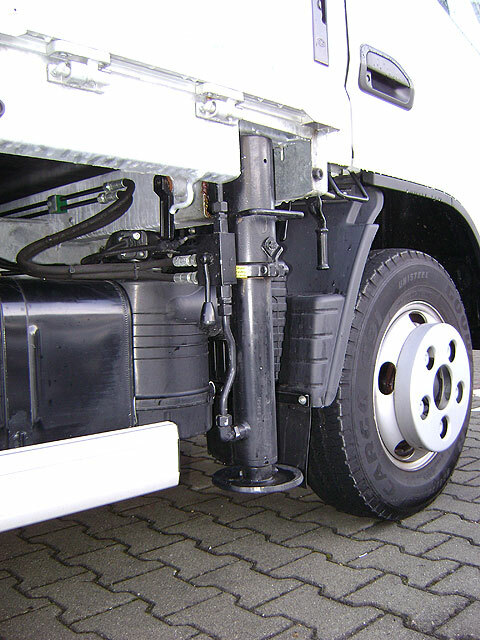 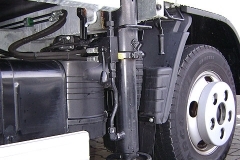 The stabiliser legs themselves can be supplied fixed, tilting or height adjustable. 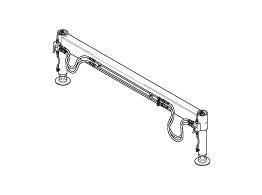 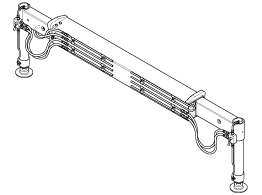 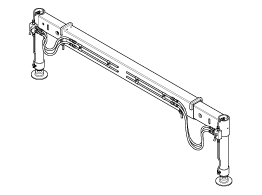 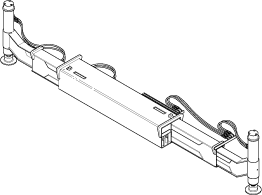 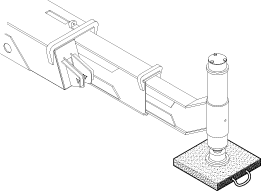 Outrigger extensions range from 1800mm spread up to 8350mm.